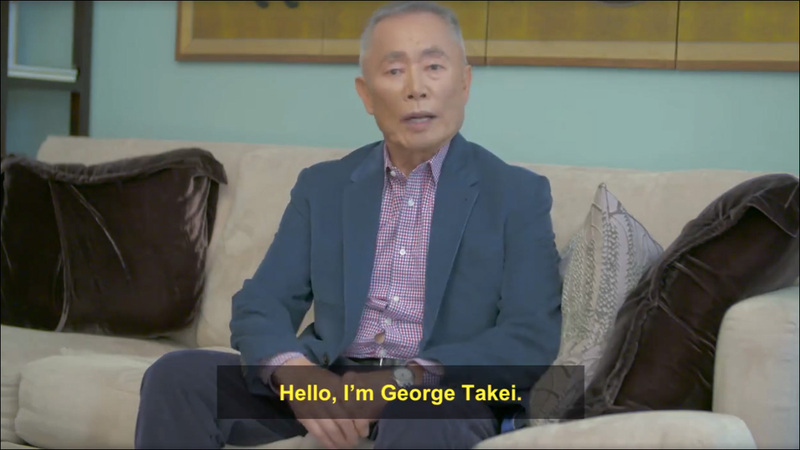 Watch George Takei compare Trump's treatment of Latinos to Japanese internment: In a new video, George Takei draws disturbing parallels between his experience being incarcerated as a boy during World War II, and Donald Trump's plan to deport all 11.4 million undocumented immigrants in the United States. Opinion: On Affirmative Action, Asian Americans 'Are Not Your Wedge': Mee Moua and Stewart Kwoh of Asian Americans Advancing Justice on Fisher v. Texas, affirmative action, and refusing to allow Asian Americans to be pitted against other communities of color. How Asian Americans Contribute to White Supremacy: "There is an advantage to keeping our heads down. There is an advantage to working hard, ignoring other people's problems, fighting only for our own rights. But it's the same advantage that makes Asian Americans white supremacy's one success." Jose Antonio Vargas Calls Out the Irony of the GOP Applauding LGBTQ Rights in One Tweet: "So is @realDonaldTrump for all LGBTQ people, like undocumented trans Latinas? Or, only for White LGBTQs like@Caitlyn_Jenner, Peter Thiel?" Thank you, Jose Antonio Vargas. Why Asian Americans Should Fight to End the Drug War: The War on Drugs was intended to criminalize the Black and Brown population. Drug policy needs reform, and Asian Americans should join the fight. 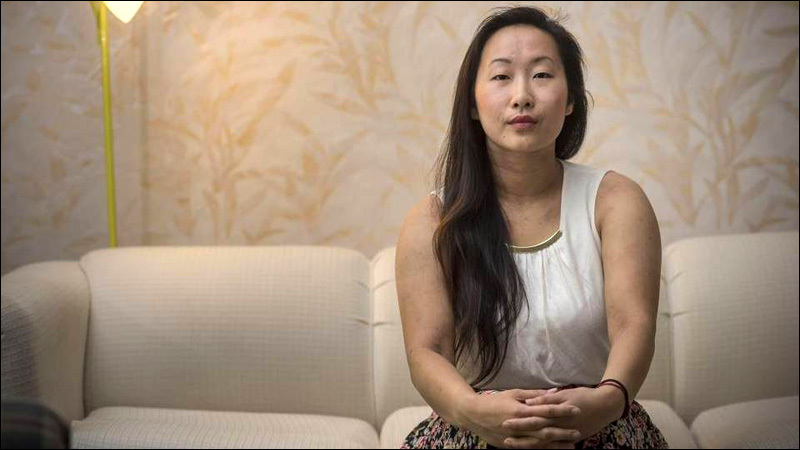 Young woman fights to reclaim 'my worth and my story' after assault in Davis: Yee Xiong was a 20-year-old student at UC Davis when her community turned against her. How Eating Vegan Connects Me To My Grandmother: Joanne Lee, the blogger behind The Korean Vegan talks about how her plant-based diet connects her to her grandmother, who grew up in North Korea. Two sisters quit their finance and fashion jobs to start a dumpling restaurant in NYC - and people love it: The sisters behind NYC's Mimi Cheng dumpling restaurant had little experience in the food industry, but their recipes were inspired by their mom. Why The Story Of Tommy Kono Deserves -- And Is Getting -- A Bigger Audience: The late Tommy Kono, the Japanese American bodybuilding champion considered the "greatest weightlifter in U.S. history," is the subject of a new documentary Arnold Knows Me: The Tommy Kono Story. 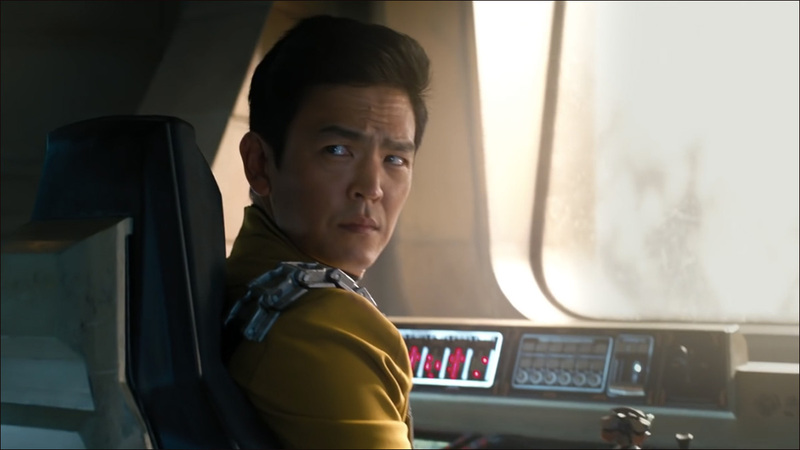 John Cho, Sulu of 'Star Trek Beyond,' Navigates a Beckoning Universe: John Cho talks to Nicole Chung about playing Star Trek Beyond's Sulu, who has a husband and daughter in this plot. John Cho on representation and his concerns with gay Sulu: In this interview with AV Club, John Cho discusses #StarringJohnCho, the current political climate, and Dubsmashes. You Haven't Seen Everything John Cho Can Do: In yet another interview, the Star Trek Beyond actor talks race, Mr. Sulu's sexuality, and his magical weed-conjuring abilities. Dear John, | #FeministJohnCho: "When you say that you believe that Asian men “suffer more than Asian women," you disappointingly overlook all the evidence to the contrary -- so much so, John, that I don't even know where to start." Mainstream comic? Hari Kondabolu is changing the definition. 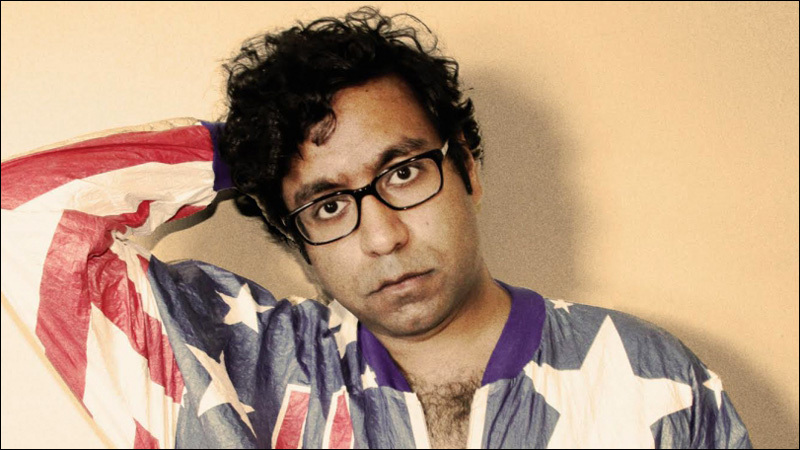 Hari Kondabolu wants to broaden the definition of what it means to be mainstream in his latest stand-up album, Mainstream American Comic. Meet Ali Wong, comedy's newest star, who filmed her breakthrough special while 30-some weeks pregnant: Ali Wong talks about Baby Cobra, the hit Netflix comedy special she filmed while very pregnant. Constance Wu on Confronting Hollywood's Racism: Constance Wu on her struggles to book gigs, expanding opportunities for Asian Americans, and her next project -- a series about the Chinese Exclusion Act. Jeremy Lin opens up: On Knicks heartbreak, racism and Fitzpatrick: Jeremy Lin, newest player on the Brooklyn Nets, returns to New York City and talks about his last days as a Knick, the racism he still encounters, and all those ugly flagrant fouls against him that don't get called. Gene Luen Yang talks new 'Superman'-related comic at EW's Con-X: Gene Luen Yang admits he was reluctant when he was offered him the job of writing the new Chinese Superman. "But then the character started talking to me, and when a character starts talking to you, you know it means something to you."